One Sabbath afternoon in July, after a scrumptious church lunch, members and guests gathered in our church to take a trip to South Africa. We did this through the eyes of Andrew and Lorraine Wegener as they shared videos and photographs of their recent trip to South Africa. 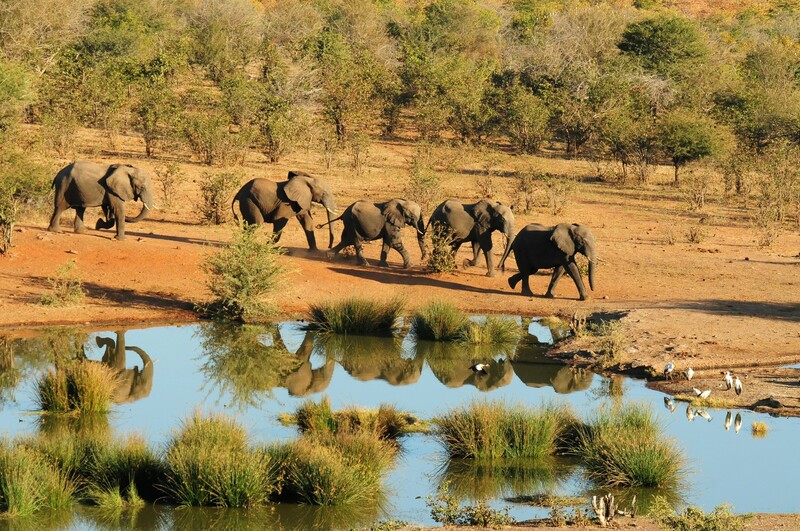 We thoroughly enjoyed the “Wonders of Southern Africa,” depicted in amazing scenes and fascinating wildlife. 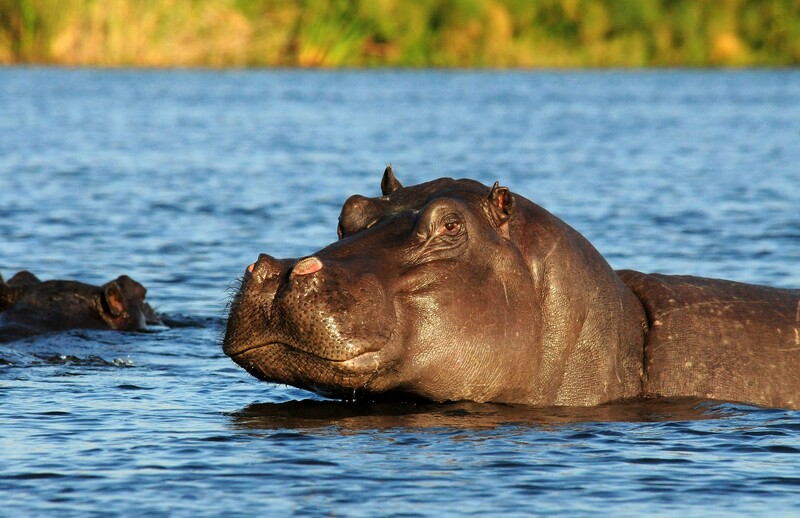 Highlights included views from The Panorama Route, Victoria Falls, Hwange National Park and the Zambezi River area. After the presentation, Wildlife Expert Andrew Wegener, showed some of his ‘creatures’ to an attentive audience. Our thanks are extended to Lorraine and Andrew for sharing their talents with us.